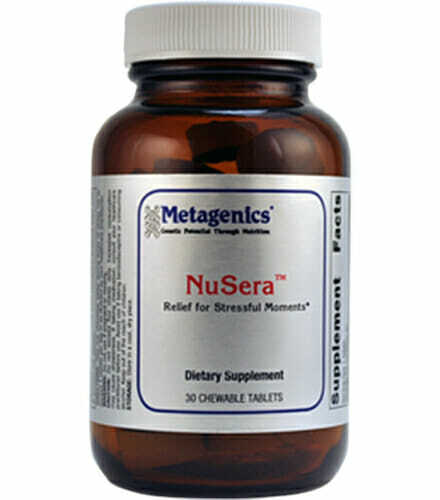 Metagenics NuSera improves stress response measures, including physical and emotional reactions. Influences activity of GABA a calming nuerotransmitter and may influence the metabolism of cortisol a stress hormone. Supports relief from stressful moments. Clinical studies suggest LactiumPure – the patented, active ingredient in NuSera – supports stress response measures, including physical and emotional reactions. Research suggests LactiumPure may aid in the metabolism of cortisol – the stress hormone. In vitro studies suggest LactiumPure positively supports the activity of gamma-aminobutyric acid (GABA) – a calming neurotransmitter. Clinically effective dose – 150 mg in each chewable tablet. Q. How does NuSera compare to other products or approaches? 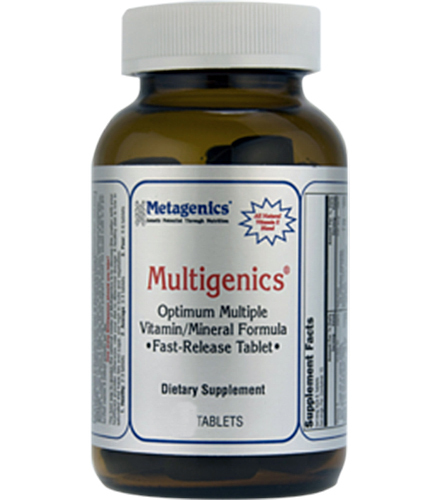 A. Metagenics offers a complete line of stress formulas, each targeting a specific use or response to stress. This product contains only natural ingredients for a safer approach for occasional stress relief. It was designed for short-term use, and offers the added convenience of a chewable tablet for transport and intake. Other milk-derived protein complexes may not have a non-milk carrier. Q. How does NuSera work? A. 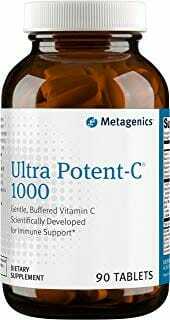 It provides a clinically effective dose of LactiumPure(r), a milk-derived protein complex (delivered in a non-milk carrier for those who may be lactose intolerant) that has been broken down by the enzyme trypsin in a unique and patented process. 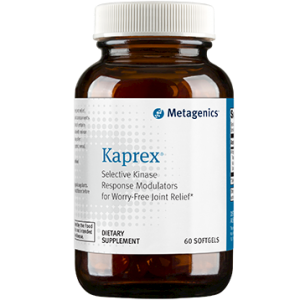 This active ingredient may support both the stress and relaxation responses, as suggested by preliminary laboratory and clinical research. Q. How long is NuSera typically recommended? A. This formula was designed for strategic, short-term relief during stressful moments. Individual results and recommendations may vary based on your specific needs. For best results, follow your health care professional’s guidelines. Q. Who would benefit from NuSera? A. Health care professionals typically recommend this product to those who need support of relaxation during stressful moments. Q. Why is NuSera safe? A. It contains a blend of natural ingredients with an excellent safety profile. 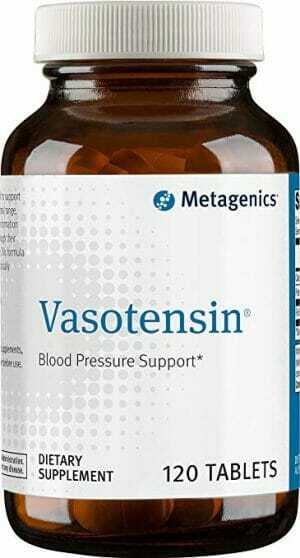 The active ingredient has also been tested in clinical and laboratory studies. Plus, Metagenics’ manufacturing facility has 3 certifications for good manufacturing practices to ensure the highest quality. Other Ingredients: Sorbitol, fructose, milk protein hydrolysate (milk), natural flavors, Dutch processed cocoa, stearic acid (vegetable), silica, and guar gum. Contains: milk. Chew one tablet during times of stress or as directed by your healthcare provider. Do not exceed four tablets per day. Caution: Excessive consumption may cause drowsiness. If taking medication, consult your healthcare practitioner before use. Avoid use if taking benzodiazepine or consuming alcohol. Keep out of the reach of children. 1. Effects of a tryptic hydrolysate from bovine milk alphaS1-casein on hemodynamic responses in healthy human volunteers facing successive mental and physical stress situations.